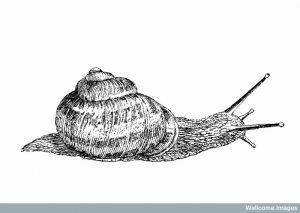 I hold a Ph.D. in Early Modern (Renaissance) literature and spent a fair amount of time studying the history of science and medicine. I’m now writing a novel loosely based on the life of Margaret Cavendish, the Duchess of Newcastle, a 17th-century writer, natural philosopher, and poet. I am also the mother of two daughters, partner of a family practice doctor, writing teacher, board member of a nonprofit library, and caretaker of one very freaky greyhound dog. Editorial: This is the final of a series of reflection posts from Recipe Project contributors and editors. Readers of The Recipes Project know this to be true. 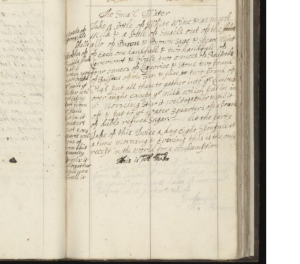 Scholars from diverse backgrounds meet in this forum to exchange ideas, thoughts, insights, experiments, and discoveries, brought together by a shared fascination with this amorphous form of record-keeping, receipt-making, and instruction. 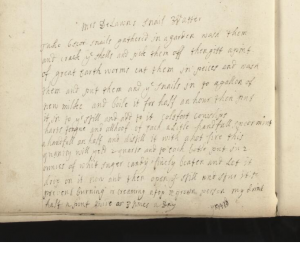 Contributing to The Recipes Project has provided me with a rare chance to explore connections between historical recipes, to chart and analyze—and frequently delight in—what to modern eyes might seem bizarre and outlandish (pigeon blood eye wash, anyone?). 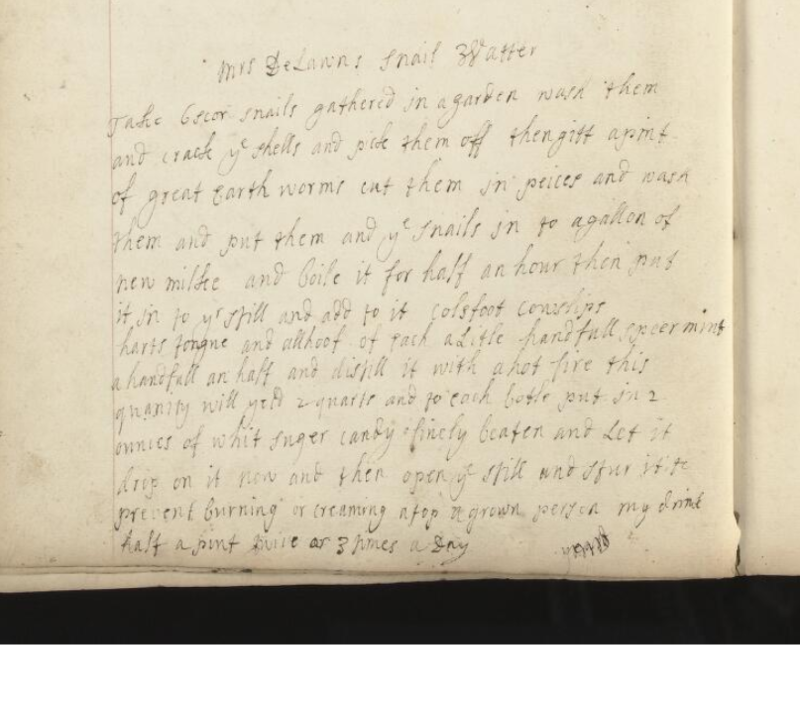 But the examination of the recipe’s central role in our lives and histories can also be expanded and enriched beyond the academic through public history and storytelling. 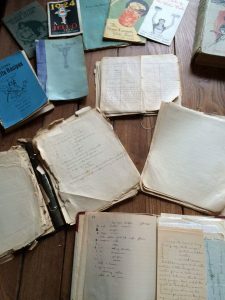 There’s a special magic in talking about recipes, a visceral emotional reaction and an almost immediate connection to the past, to personal heritage and individual history. 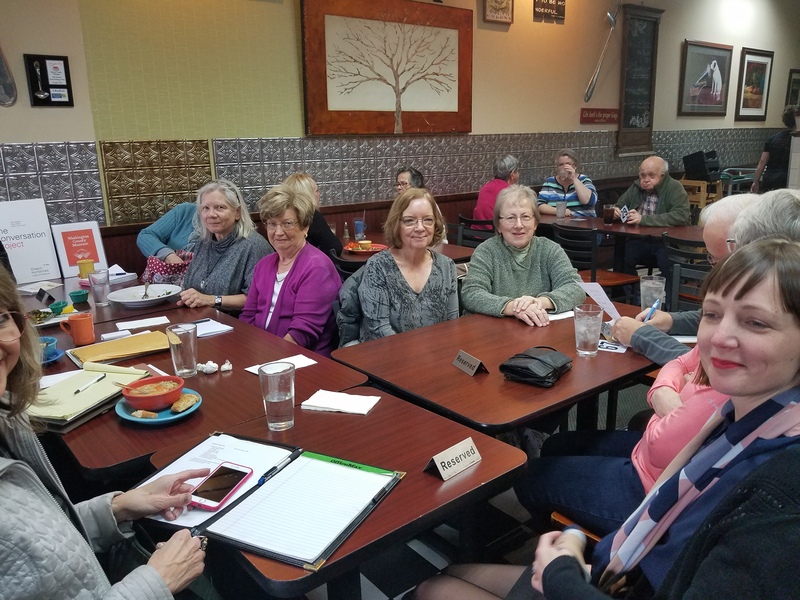 Since the fall of 2016, I have facilitated conversations all over the state, in venues ranging from quiet libraries to bustling restaurants, from coastal towns to urban centers. And while the people and the recipes and the insights are always different (intriguingly and marvelously so), there are a few consistent threads. Often, the recipe is on a tattered index card, spattered and stained by years of use. Sometimes it’s in a small binder or book held together with rubber bands. Always it’s presented with memories. (There’s a look people get when they talk about these recipes and stories, a faraway gleam, a small smile. Often these recipes will spark conversation between participants as one memory is ignited by another, one culture compared with another, one history explained by another. To begin the conversation, I ask participants to spend a minute or two thinking of the words they associate with recipes. Evocative words like “memories,” “grandma,” and “holidays” often make an appearance. 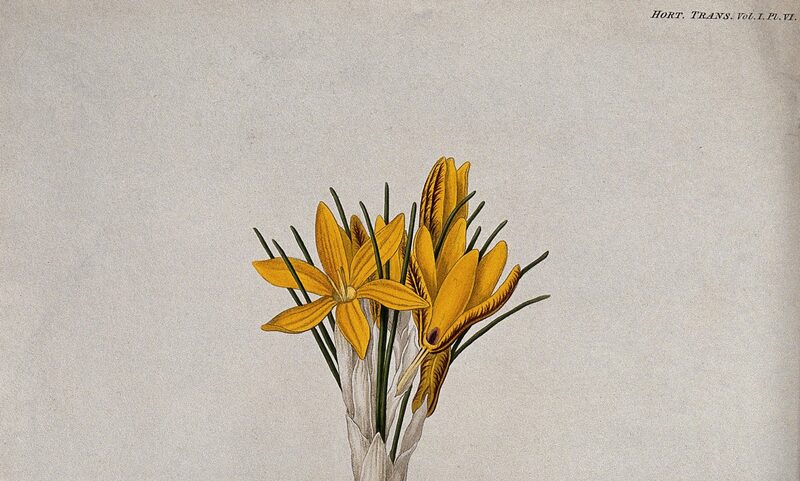 We consider the figurative language surrounding recipes, a genre so unique the word itself has become a central metaphor (“recipe for disaster,” for example). I then ask the participants to partner with one or two others to discuss the genre of the recipe: how is it different from a shopping list, or a narrative, or even a poem? We talk about ingredients and measurements, instructions and oven temperatures. We think about ways a recipe is like a chemical experiment–scientific and reproducible. 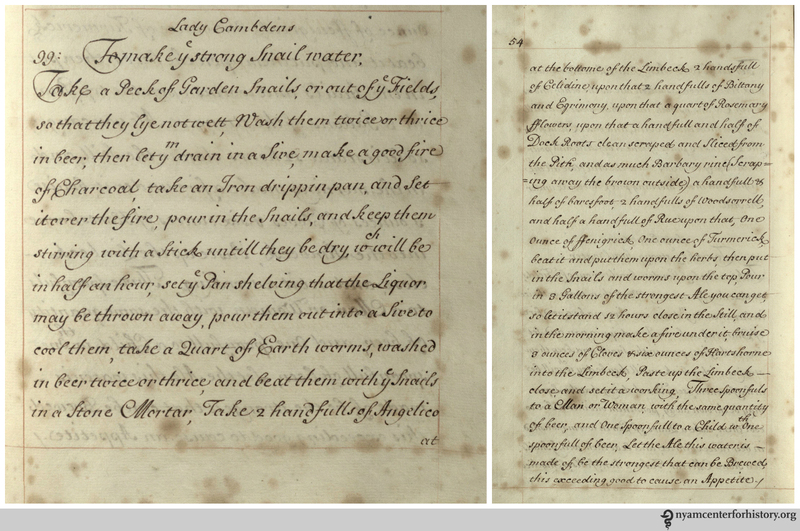 People often notice that recipe books from the 16th and 17th centuries are visually compact and uniform, and that the basic elements of the recipe—ingredients, instructions, measurements—are familiar. 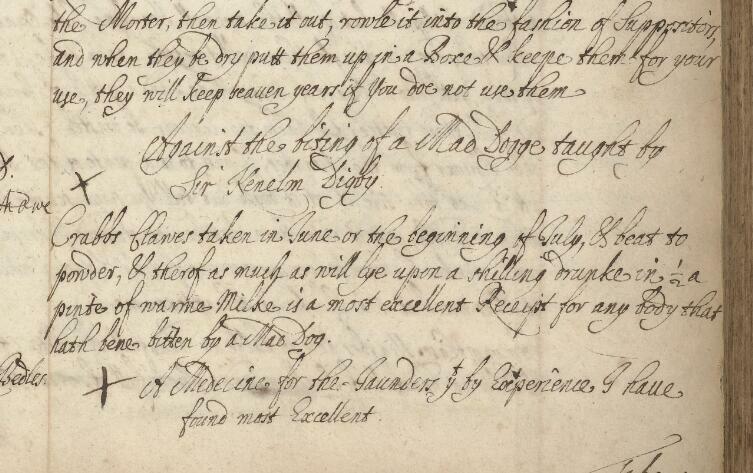 One difference we have made note of, however, is the occasional focus on seasons in the harvesting of ingredients, as can be seen in Lady Fanshawe’s direction that crabapple flowers should be picked in June or July. For those of us used to ingredients available at all times (even if shrunk-wrapped or frozen), this can be a revelation. We then, together, read aloud a short version of the folk tale that serves as the springboard for the project, “Stone Soup,” and talk about the story itself as a kind of recipe and about the metaphorical underpinning of community. We focus on the end of the story, where in some versions the villagers not only share the soup but dance and sing together, opening their homes and offering their beds with the strangers in their midst. At this point, I introduce the participants to three examples of people who used recipes to create community and preserve history: Freda DeKnight, Mina Pachter, and (closer to home for Oregonians) Ing “Doc” Hay. 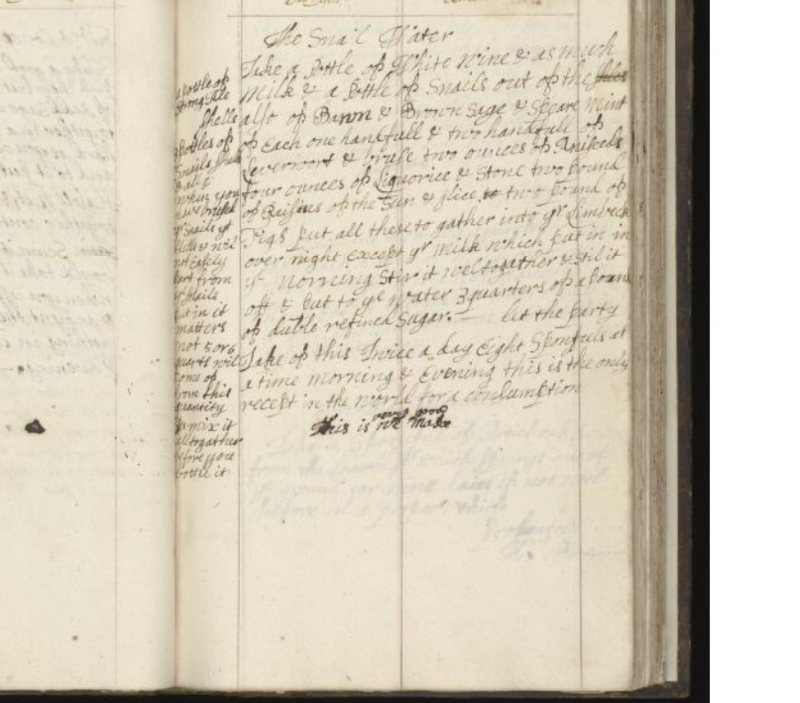 This particular version of public history, these conversations that evoke memories and elicit stories, have been a wonderful way for me to explore the more human, face-to-face side of recipe exchange that can sometimes get lost in manuscripts and archives.